Caroline Elizabeth Shedd and William Jay Graham were married on May 27, 2017, in the Chapel of the Resurrection at Beckwith Episcopal Camp, where they first met as campers. The Rev. John Harris Riggin officiated at the ceremony. The bride is the daughter of Dr. and Mrs. George Patterson Shedd Jr. The groom is the son of Mrs. Cynthia Jackson Graham and the late William Joseph Graham. The bride wore an ivory Alençon lace strapless gown by Justin Alexander, with a sweetheart neckline and a Sara Gabriel cathedral-length veil. The bride carried a bouquet of white roses and peonies. The bride chose her sisters, Emily Joyce Shedd and Hannah Doyle Shedd as her maids of honor. Bridesmaids were Shelby Helton Johnson, Sara Alison Massey, Virginia Pace Petroutson and Amber Fleming Widemire. Honorary best man was the late William Joseph Graham, father of the groom. 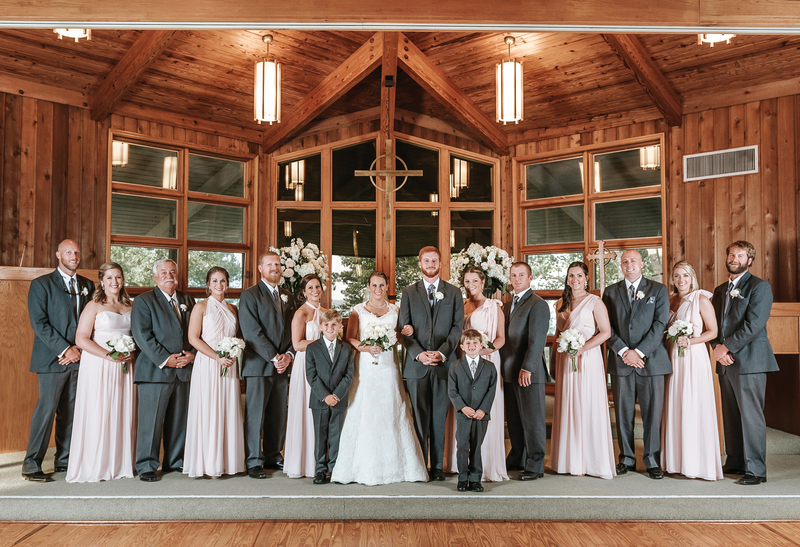 Groomsmen were James Burnett Botts Jr., Nathanial Brett Callaghan, Robert Lee Graham III, Robert Lee Graham IV, Chase Colby Lindamood, Michael Chad Miller and Matthew Taylor Wiggins. Honorary groomsman was the late Justin Hasty. Following the ceremony, a sunset reception was held on the grounds of Camp Beckwith overlooking Weeks Bay. 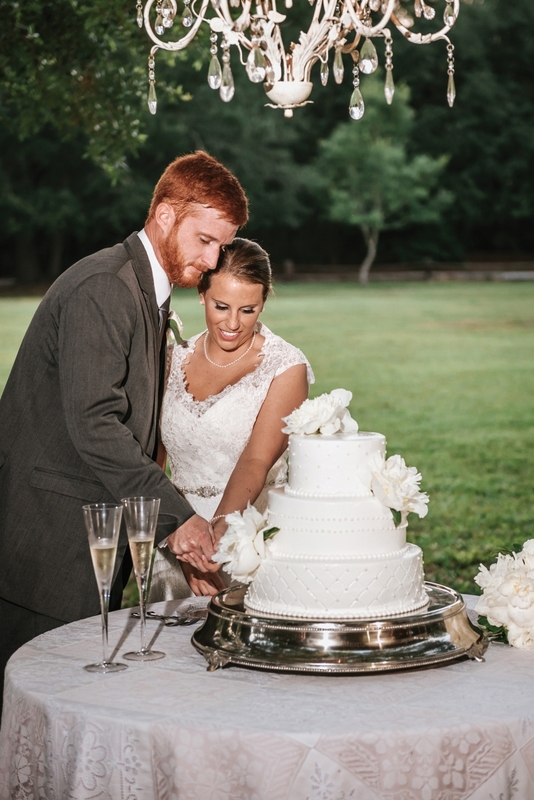 The newlyweds shared their first dance to Ray Lamontagne’s “You Are the Best Thing, ” while guests enjoyed Southern favorites of shrimp and grits, brisket and fresh fruit. The wedding cake featured a three layer cake with buttercream icing and white rosettes. 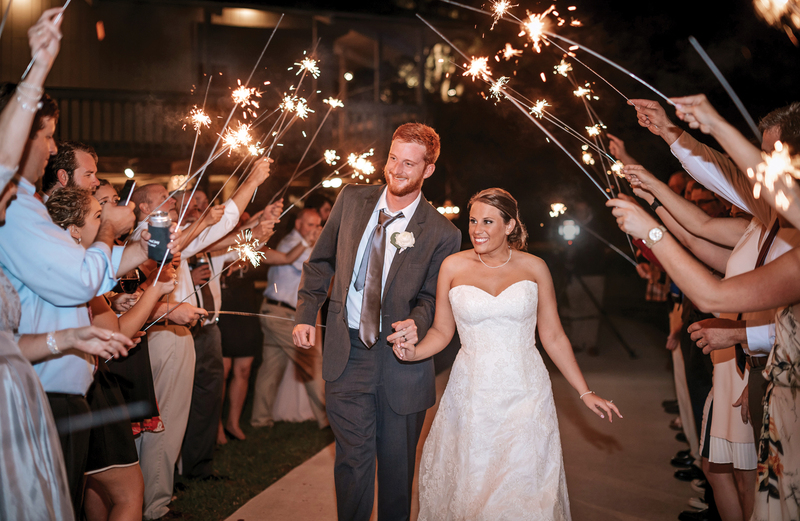 After their honeymoon in Cabo San Lucas, the couple now resides in Mobile.